Square announced the results (PDF) of its first-quarter 2018 earnings, and for the most part, it was pretty routine. But one thing that did stand out was the revenue that was generated from Bitcoin: $34 million. This was the first time the company revealed the figure, given the fact that it only started letting its customers trade in cryptocurrency through its Cash app starting in January. Cryptocurrency has become increasingly ever-present in today’s society and more tech companies are exploring the usage within their respective stacks. With Square, it’s taking an omnichannel approach, one that enables sellers to engage with buyers wherever they are. And being a seller doesn’t specifically mean being a merchant with a brick and mortar location. This is likely why Square decided to move into Bitcoin territory and see whether its peer-to-peer payment app can easily facilitate crypto-commerce, and it looks to be off to a decent start right now. While notable, this is only a small fraction of Square’s total revenue, which was $669 million for the quarter (up 45 percent year-over-year). The bulk of its revenue continued to come from non-cryptocurrency transactions, subscriptions, and hardware, respectively. The fact that Square didn’t immediately take a loss with respect to Bitcoin is probably a relief. Analysts had opined that the company’s push into cryptocurrency was “nonsense”, but chief executive Jack Dorsey seems to have strong opinions about Bitcoin’s role in our economy, declaring last year that it could be the world’s sole currency in a decade. It’s unclear whether analysts had expectations around Square’s Bitcoin results, but if you went off of Citron’s note on Tuesday, it seems that Wall Street probably wants the company to be more targeted in its approach instead of stretching itself too thin. Shareholders punished the company for its results, with its stock tanking nearly 6 percent in after-hours trading. Square wants to dominate the commerce space — anywhere that a transaction is taking place, the company wants to be a player and bring its experience to bear. But investors are probably skeptical, which is understandable because this is the first time they’ve seen the results through a public filing. Square has done well with its card reader, hardware, and push up-market — the group of merchants with more than $500,000 in annualized gross payment volume now stands at 20 percent from 16 percent last year. And its capital infusion program is also seeing success, but when it comes to cryptocurrency, investors wanted more, and fast. Pay attention to the company’s quarterly earnings for the rest of the year as that’ll be a good indication of whether Square has a chance with Bitcoin or should cut its losses. 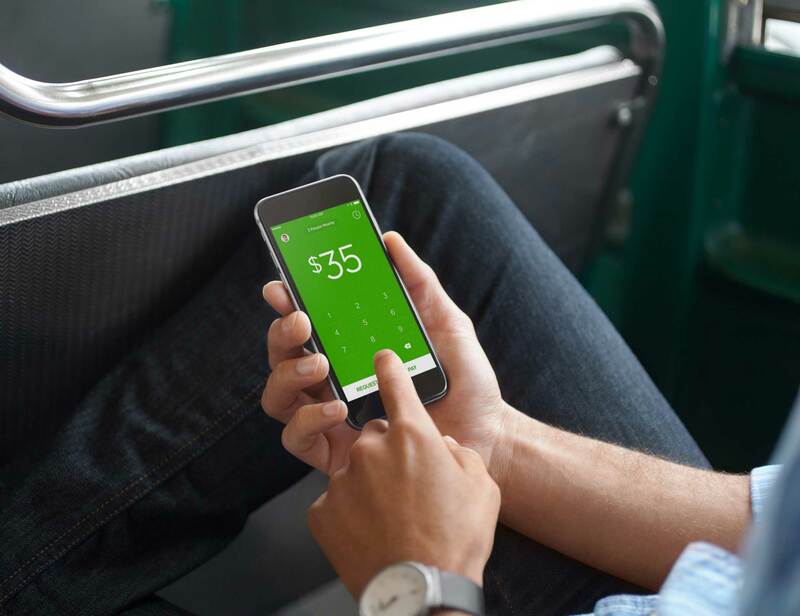 But among peer-to-peer payment apps, Square Cash is up against a tough market, one where its biggest competitor is Venmo, which is owned by payment goliath PayPal. But again, there is an opportunity to reap rewards out of extending the Cash app. Square has never really broken out revenue from the Cash app, so speculating, it’s possible that the company wants to open up another avenue for its to make more…ahem…money from people using it. So the more diverse types of transactions that are made, the greater the usage, and ultimately the more fees that Square will reap from it, leading to more revenue, and happier shareholders.